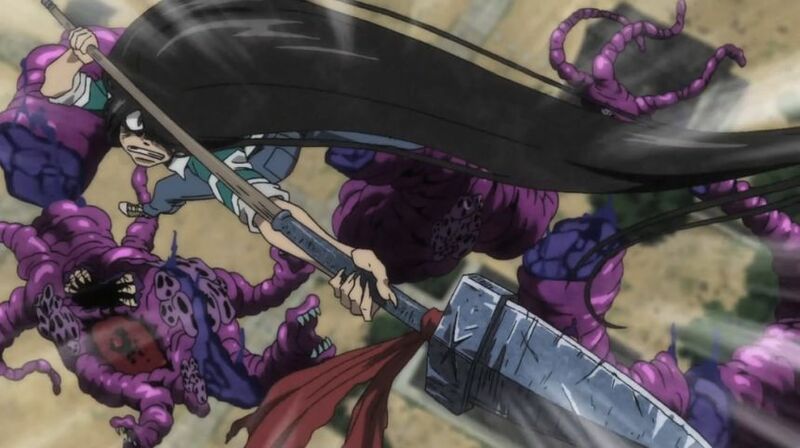 Ushio to Tora is the most recent adaptation of the classic manga of the same name. Here is a brief background on the series and some other shows fans of this anime are sure to enjoy! Ushio to Tora is an anime currently airing based on a manga from 1990. The manga, written and drawn by Kazuhiro Fujita, ran for six years with a total of thirty-three volumes released. However, it was only ever adapted as a shortly lived OVA series. Now, Studio VOLN and MAPPA have teamed up to produce an extended adaptation. Ushio Aotsuki is the son of a priest. They live in a long-standing temple that their family has lived in for hundreds of years. 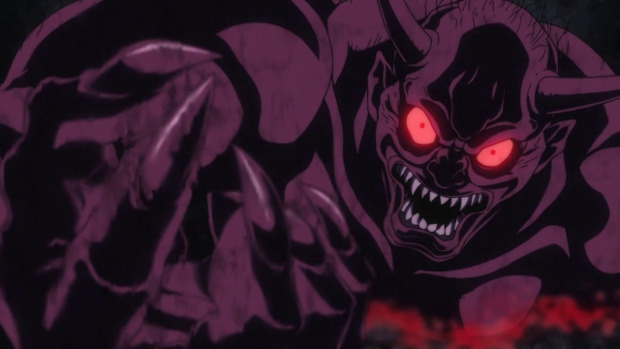 Ushio's father talks about a demon living underneath their temple. Five hundred years ago, Ushio's samurai ancestor had struck this demon with the Beast Spear leaving the beast unable to move. Ushio doesn't believe this story for a second. He thinks it is just some stupid fairy tale his father tells to scare him. The series begins with Ushio's father leaving to go on a trip across Japan. After he leaves, Ushio enters the basement of the temple, which has not been opened in five hundred years. He sees two eyes glaring at him and eventually the body of a demon is revealed. The demon releases his aura through the basement door. This energy summons all the lesser monsters in the area to him. Ushio begins to see fish-like and insect-like monsters swarming around his friends. The demon tells him that he will stop the monsters if Ushio pulls the Beast Spear out of him and sets him free. Ushio agrees, but holds on to the spear to make sure the demon doesn't escape and cause destruction. Ushio decides to call his new companion Tora, meaning Tiger, because of his color. Thus begin the adventures of Ushio and Tora. There are two types of fantasy based anime. The first is anime in the lines of Berserk, The Vision of Escaflowne, and Record of Lodoss War that utilize western fantasy staples, involving medieval essences such as dragons, wizards, ogres, and castles. 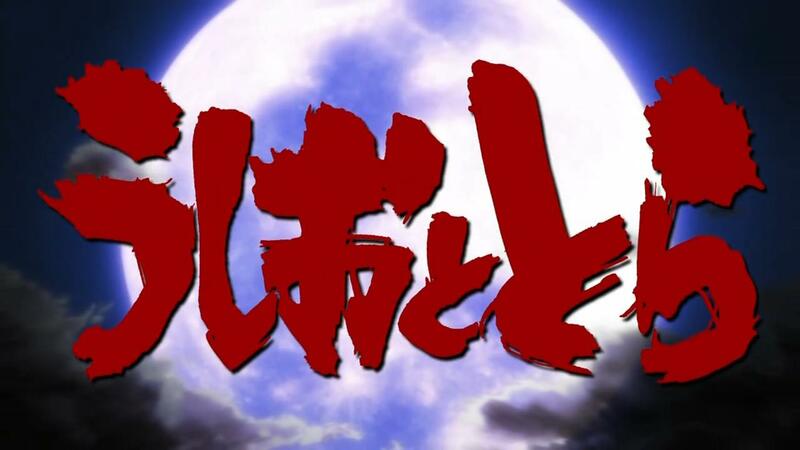 The alternative Japanese fantasy type anime. Some examples are Princess Mononoke, Inuyasha, and Mushi-shi. These works create fantasy settings that are based in Japanese folklore and religion, making use of famous yokai (Japanese spirits), kami (Gods), and deities (Goddesses). Ushio to Tora falls into the latter category. 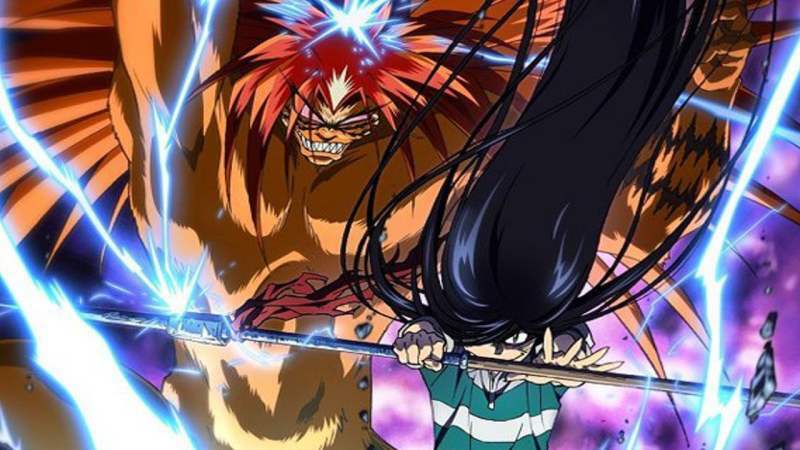 Each episode features a different yokai that Ushio and Tora have to face. The yokai they encounter are not inventions of the show, they are creatures that directly stem from Japanese folklore. Included in the show's cast of yokai are kamaitachi, ayakashi, and ungaikyo. 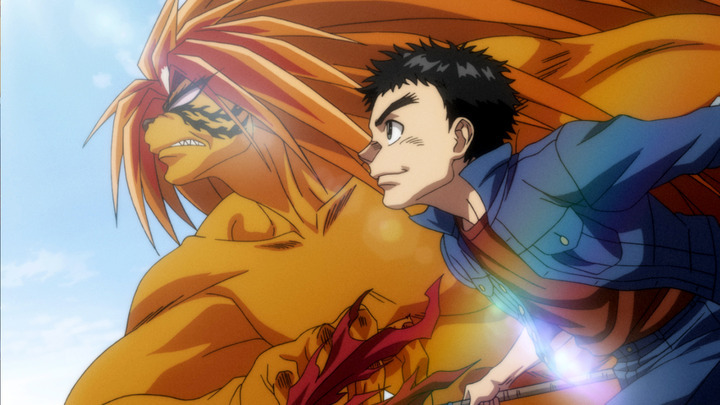 The Ushio to Tora series is an episodic "monster of the week" type of show aimed at a shounen demographic. Each episode involves a different yokai that Ushio and Tora have to fight off. The monster designs are all really cool and unique and elicit a sense of awe from the viewer. The show's episodic nature is a refreshing change of pace for a shounen show because most get bogged down by an overly complicated plot that runs for three hundred plus episodes, making it so you have to take notes just to stay in the loop. With Ushio and Tora however, you can jump in at any episode and not feel lost. In doing so, the show doesn't sacrifice any of the fun or spectacle of its shounen contemporaries. I recommend Ushio to Tora for people who love their shounen action, but want something a little different out of it. The show is ridiculously entertaining, genuinely funny, and engaging. The characters, while not incredibly deep, are likable and draw you into the story. For those who are tired of the countless subplots and filler arcs of Naruto and One Piece, Ushio to Tora is waiting for you. 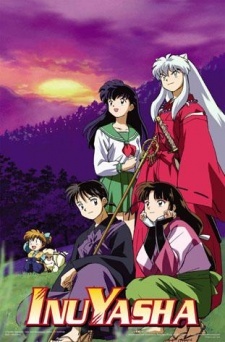 Inuyasha is the story of a young girl who transports back to a fictionalized version of the Sengoku era in Japan. The girl, Kagome, is in possession of the Shikon Jewel, which breaks after a demon attacks her. Her and her comrades must then travel the countryside fighting off yokai and demons to gather all the shards of the crystal. Inuyasha is similar to Ushio to Tora because both shows make specific reference to yokai and other aspects of Japanese folklore. Both shows also involve a "normal" human lead interacting with a "demonic" comrade. In Yuu Yuu Hakusho, Urameshi Yusuki becomes a ghost after he is involved in a car accident. He is given supernatural powers and uses them to fight off demons. He does this in an attempt to earn his life back. 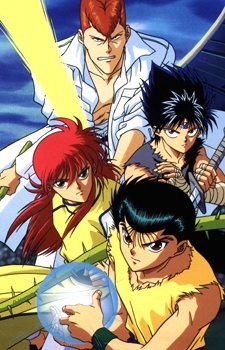 The main similarity between Yuu Yuu Hakusho and Ushio to Tora is the fact that both shows feature main characters that are young boys who have ethereal powers. They both then use their powers to fight off demons and monsters. Gon Freecss has set out to become the best hunter in the world. His goal in doing so is to find his father who he has never met. 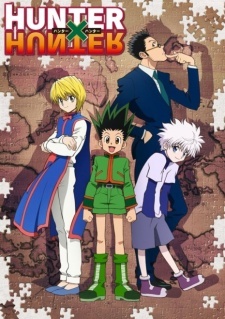 Gon befriends a few people who also want to become hunters and they team up. The team have to fight off countless hordes of monsters and other creatures on their journey. Gon and Ushio are similar characters. Both have impulsive and irrational tendencies. However, they both have a desire to do good in the world. Both have to fight monsters on the journeys they embark upon. Both series are also the second adaptation of a long running manga from the 90's. All his life, fifteen year old Ichigo Kurasaki has had the ability to see spirits. Ichigo then becomes a shinigami, which gives him metaphysical powers. 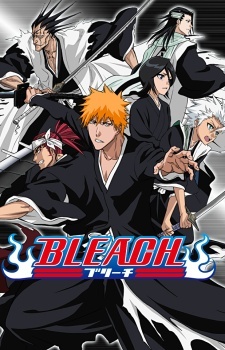 Once he becomes a shinigami, Ichigo uses his newly found powers to fight off the evil spirits. In Ushio to Tora, Ushio is the only one who is able to see Tora, unless under special circumstances. This draws a parallel between the two shows since Ichigo is one of only a few who can see spirits. Aside from a thirty second advertisement for his manga Karakuri Circus, Karakuri no Kimi is the only anime adaptation of any of Kazuhiro Fujita's manga besides Ushio to Tora. 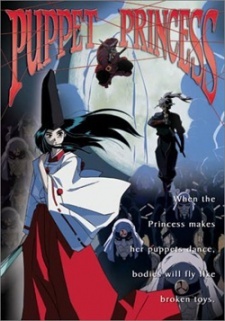 It was a one-shot OVA from 2000 also known as The Puppet Princess. The story is about a princess whose kingdom has been destroyed. Her father was obsessed with creating puppets and made an army out of them. The kingdom was attacked by an enemy who stole the army of puppets. The princess's mission is now to destroy all the puppets. She enlists the help of a ninja to do so. It's an early 2000's OVA, but it's worth watching if you're a fan of Ushio to Tora to see some of Fujita's other works animated. What makes InuYasha so unique? Are there any series that can hope to compare to it? The only way to find out is to take a look into the background of the series. Are you ready to venture into an apocalyptic vision of the future? A small elite force is tasked with fighting god-like beings, and restoring stability to humanity and the world. Monster Musume, a.k.a. Everyday Life with Monster Girls (Monsutā Musume no Iru Nichijō) asks a few simple questions: What if all the mythical creatures you'd read about were real? What if some of them lived with you—and were madly in love with you? Read on and find out! Ever wanted to cut loose and play the villain? Overlord might be the show for you. Let's discuss the story behind the story: where it's from, what it is, and who might enjoy it.